It’s a brand new year, and with that celebratory flip of a calendar page comes a few possibilities. Maybe you’ve made a resolution to see more of the world, decided to treat yourself better, or rolled over some vacation days. Maybe you now have a whole year’s worth of vacation days at your disposal, in fact. No matter what the scenario, I’ve recently left a place that was so incredible, it would be a tragedy not to share my findings, and my enthusiasm for it. I urge you to consider a trip to Africa. 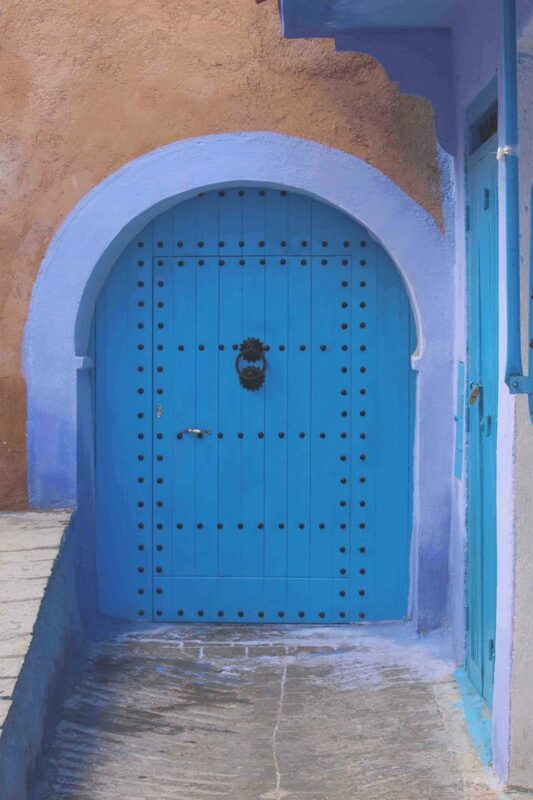 Exotic, exceptional, colorful Chefchaouen, Morocco, to be precise. Most people who travel to Morocco head straight for Marrakech. I can’t blame them- it’s culturally rich, foreigner-friendly, fairly westernized, and incredibly beautiful. 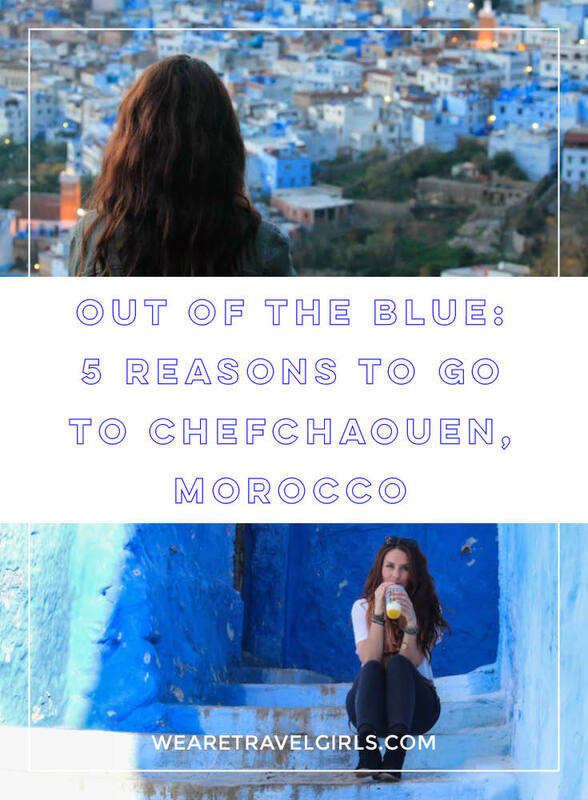 I nearly made the same mistake, until somewhere in the land of social media I discovered photos of a stunning all-blue city called Chefchaouen. 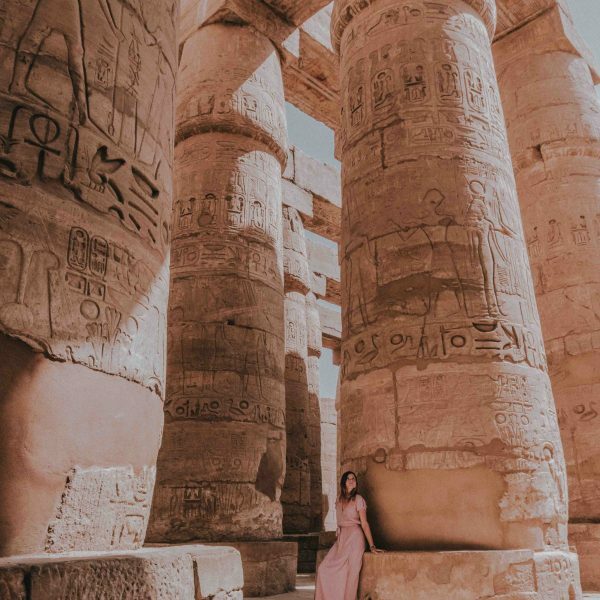 The photos depicted blue-washed buildings, charming medina streets, and a mountainous setting that quickly put it at the top of my travel list. 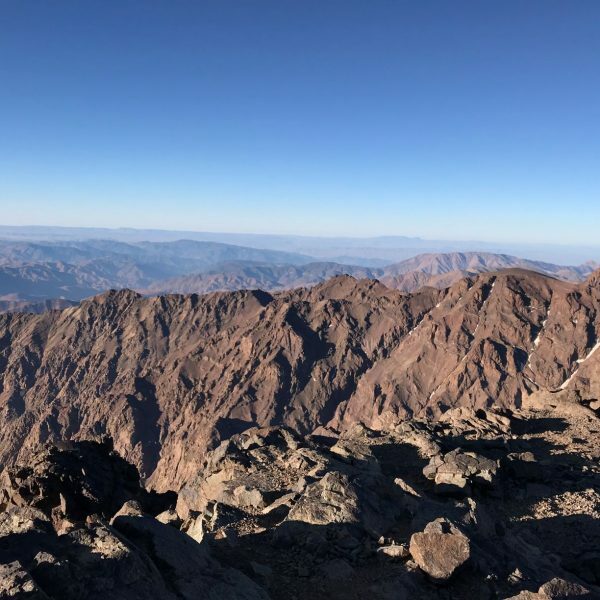 With a flexible 8-day trip to Morocco planned, no set itinerary, a starting point in Tangier and a flight out of Marrakech, it was generally along my route. 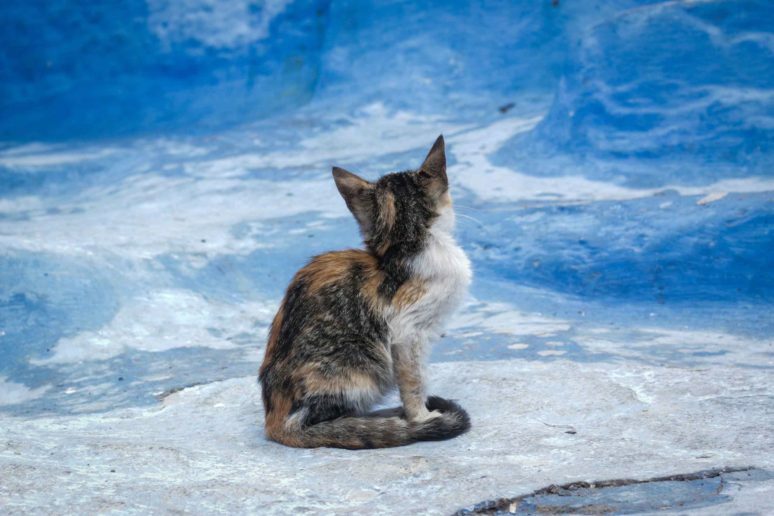 The world is full of them, but none are quite like the ones you’ll find in Chefchaouen. 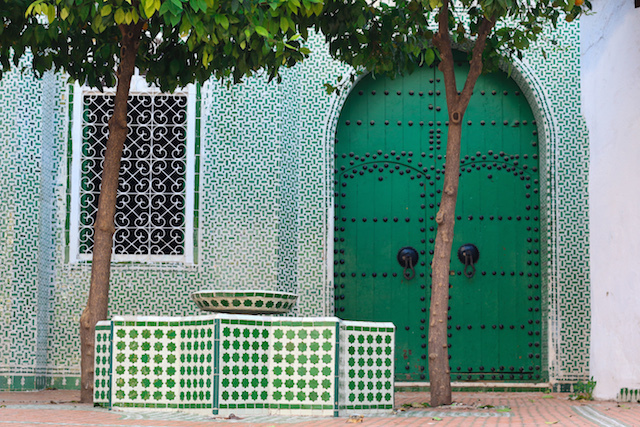 You’ll be happily lost in the maze of the medina; climbing up and down stairs while passing some of the most intriguing doors you’ve ever seen. You can’t really make sense of what might be behind them (until you can, because a young Moroccan real estate mogul finds you on the street and offers to let you have a peek), but I digress. The medina truly resembles a maze with walls that appear to meld together. Something about the color blue is serene, relaxing, and just a pleasure to be surrounded by. This is why a lot of us love the ocean, but even then, it’s not the only color around. This single color palette has completely taken over the old medina, however, where blue-washed walls meet cobblestoned streets. With the beautiful Rif Mountains in the background, the vibrant landscapes perfectly compliment this picture-perfect city. 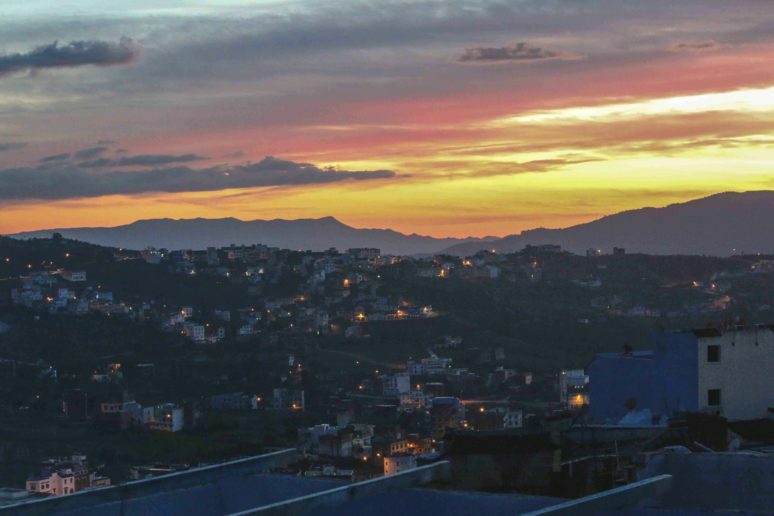 Chefchaouen sunsets are everything. With mountainsides to climb and outdoor rooftops to hang out on, it’s not hard to find the best seats to the show. If you make your way outside of the medina walls and go east towards the town’s waterfall, Ras el Maa, you’ll quickly discover a steep incline leading up the mountain to the right. There are many vantage points along the path for watching the sunset disappear behind distant mountains. 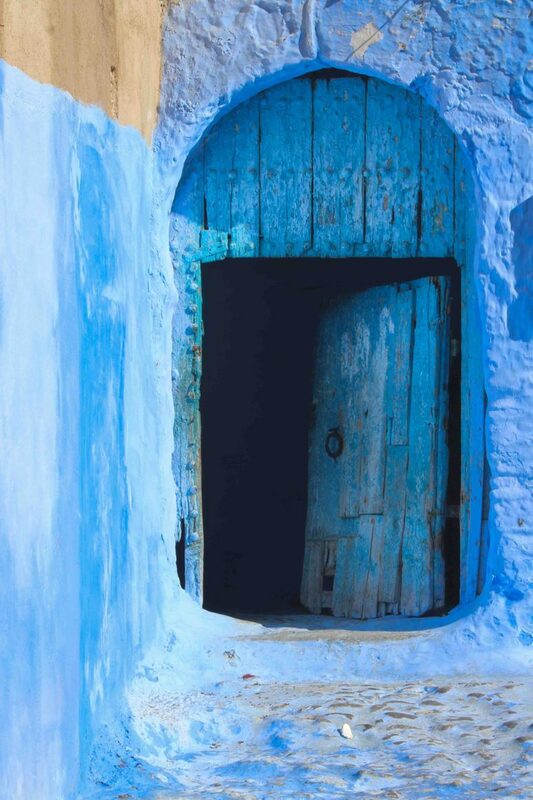 I’ve already touched on blue, a color that dominates the entire old medina. It’s everywhere, and makes an idyllic backdrop for the pops of other vibrant colors that you’ll find scattered around. 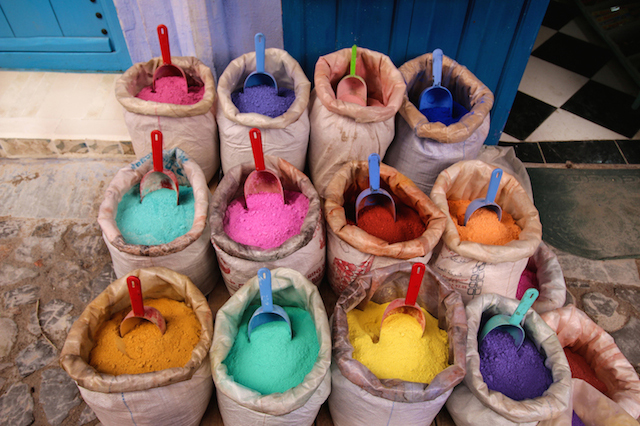 Sacks full of colored powdered paint representing the whole rainbow can be found on the street, as well as beautiful hand-made carpets. Hanging from the walls on display, the shop owners are eager to sell. “I have carry-on luggage and I don’t have a home, otherwise I’d take ten!” I tell them. And no joke, I would. Chefchaouen may be called “the blue pearl” but some of my favorite photos are ones that include the colors that didn’t get the honor of coloring the entire city. Full disclosure- the older residents of Chefchaouen didn’t seem particularly happy to have foreign visitors. I got scolded more than once just for taking photos (of general scenes, not specific people, mind you) and a few nasty looks for reasons I still can’t understand. 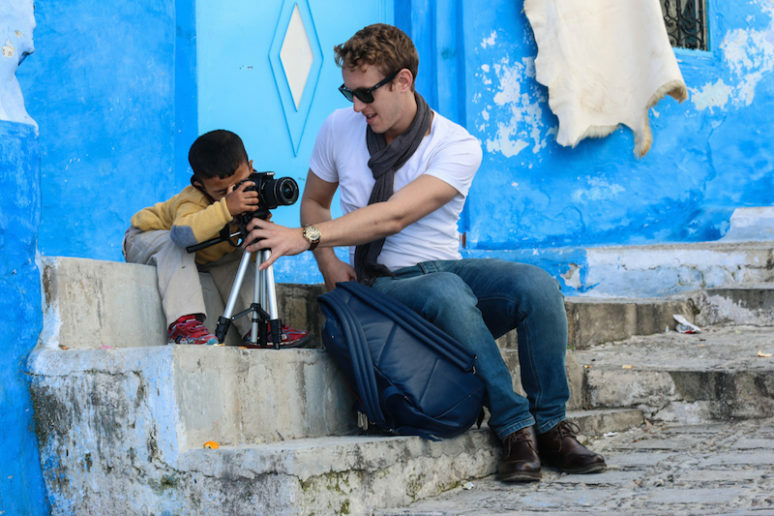 Don’t be disheartened, though; tourism is still pretty new in Chefchaouen, so just be respectful and do your best not to disrupt the small town lives that they’re used to. The kids were welcoming enough, however, and as you can see, really enjoyed having foreigners in town. While the kids were sweet, the kitties were arguably sweeter. The stray cats I find while traveling usually make my day. I love cats, and most are just longing for a little love! If you’re looking to head to Morocco and had your sights set on the more popular sights in the south, I urge you to reconsider. 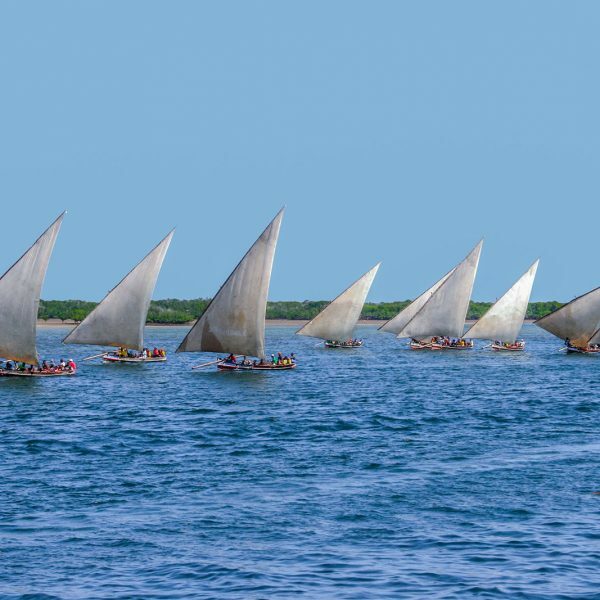 You won’t regret getting lost in this off-the-beaten-path sea of blue. 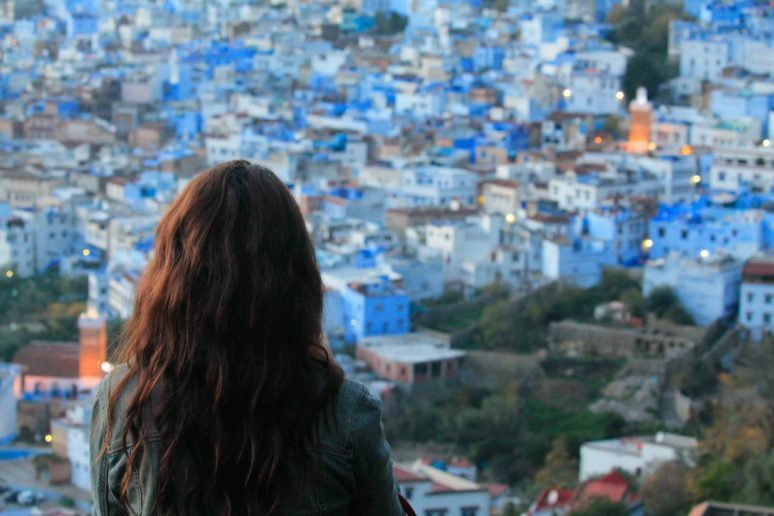 Have you visited the blue pearl, Chefchaouen? Then please share you own travel tips for this beautiful city with our readers in the comments below. We Are Travel Girls Founder Becky van Dijk, in partnership with Experience Morocco, will guide you through the must-see sites in Morocco. 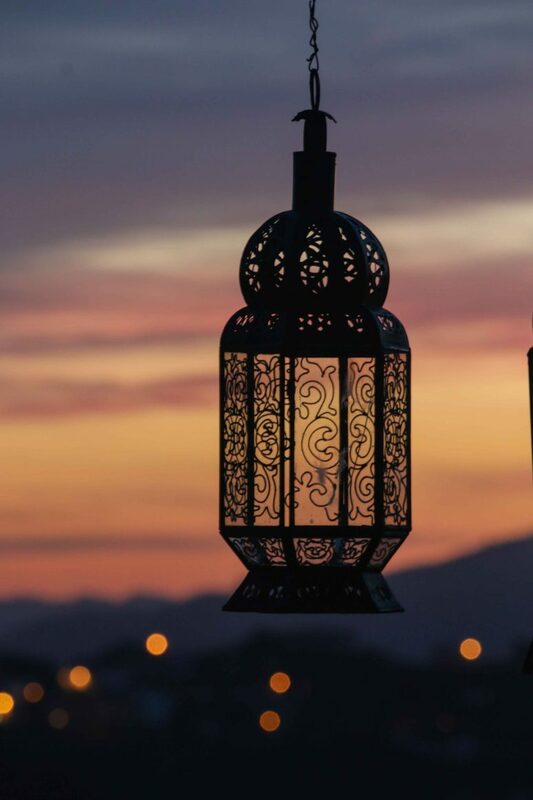 Together you will explore the wonders of Marrakech city, have a glamping experience under the stars in the Sahara desert, and see UNESCO World Heritage site Kasbah Ait Benhaddou, and add an optional 4 day add-on that includes Chefchaouen! Thanks for this!!! So excited to go! Thanks for reading and commenting Nena. Enjoy your trip! We are heading there in a week. So ready to see this city!! 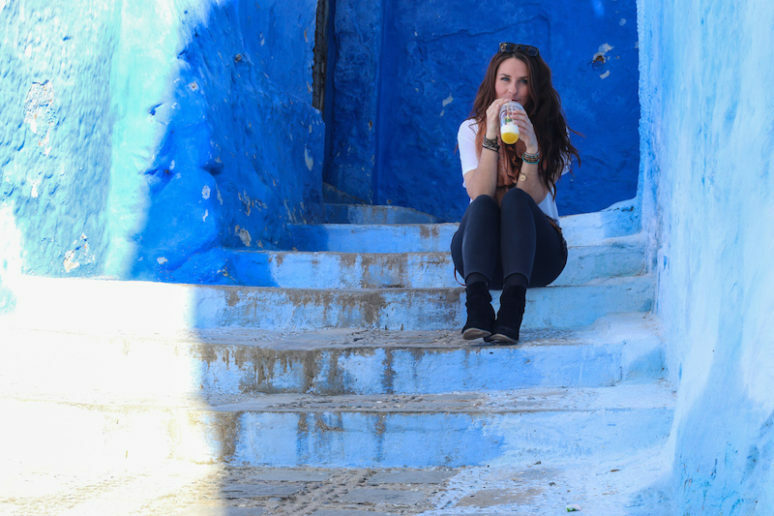 I ADORE Chefchaouen so much! My favorite place in Morocco. Wish I could go back. I loved getting up early in the morning and wandering the blue streets completely alone. I watched the kids race through the medina together to go to school. I saw tons of kittens huddled together. It was priceless. Great post!